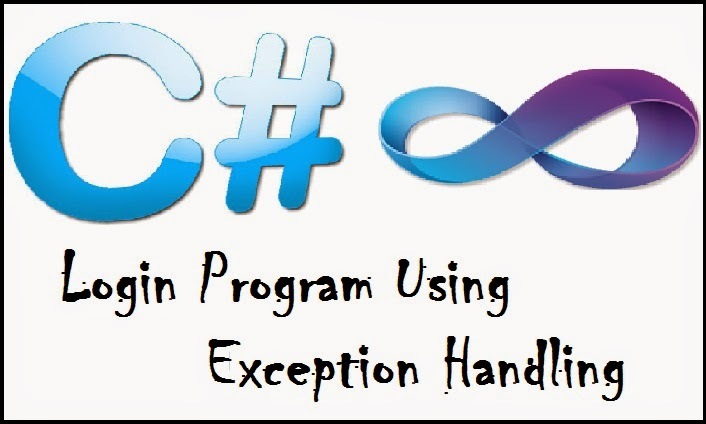 Here in this article I have created a program in c sharp(c#) for login using exception handling, In Addition to that I have created userdefined exception which is derived from the in-build class ApplicationException, and by deriving this userdefined exception I am creating two different exception for userID and Password, which throws exceptions if any occurred while entering user Id and password or even if the user details is not available in the database. Read Also : Do you have Antivirus Installed ? 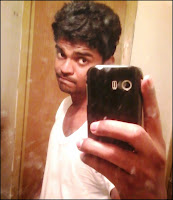 Check whether its working or not. Hope you understand the logic, method and syntax used in this program, do comment below if you have any queries related to this program, we will immediately respond to your queries with solutions.